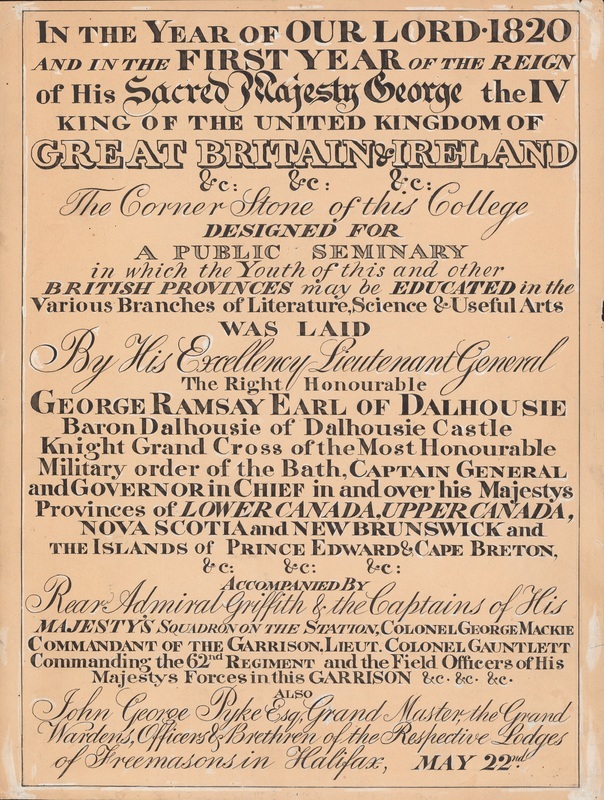 The cornerstone of the original Dalhousie College was laid on May 22, 1820 as George Ramsay, ninth Earl of Dalhousie’s last public act in Nova Scotia before becoming the Governor General of Canada. The buiding was located on the Grand Parade, facing St. Paul's Church. 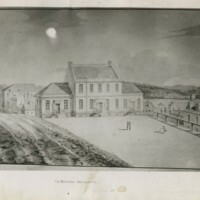 Delayed by costs until 1824, the final price of the first Dalhousie College building was $29,500. The building sat empty for years, as religious and political tensions created issues with two other Nova Scotia universities. The building was used as a hospital in 1834 during a cholera outbreak. On November 1, 1938, Dalhousie finally opened as a college, with only twelve students and three professors. The college closed in 1845 due to low funds. The building reopened as a collegiate school in 1849 and as a high school in 1856. During this time, the building also housed a post office and the Mechanics Institute. 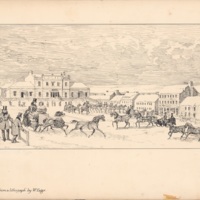 Finally, in 1863 with the help of the Dalhousie Act, Dalhousie College was reopened with the intention of uniting all churches in Nova Scotia to create a non-denominational school. 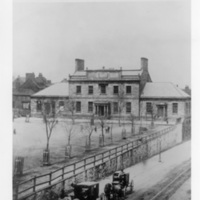 By 1885, Dalhousie needed a larger building, and the city of Halifax was interested in purchasing the Grand Parade property. The original Dalhousie College was demolished in 1886. 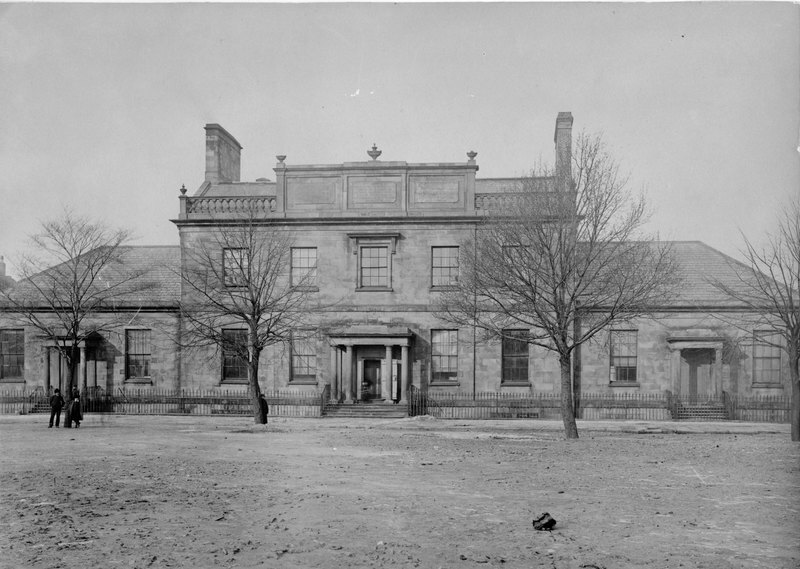 It was replaced by Halifax’s new City Hall, which retained one ironstone block from the Dalhousie College building in its foundation. George Ramsay, 9th Earl of Dalhousie, laid the cornerstone of Dalhousie College on 22 May, 1820. 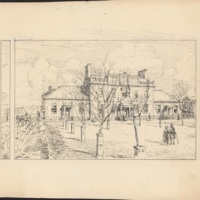 "Dalhousie College, Original (Grand Parade)," The Buildings of Dalhousie University, Dalspace.